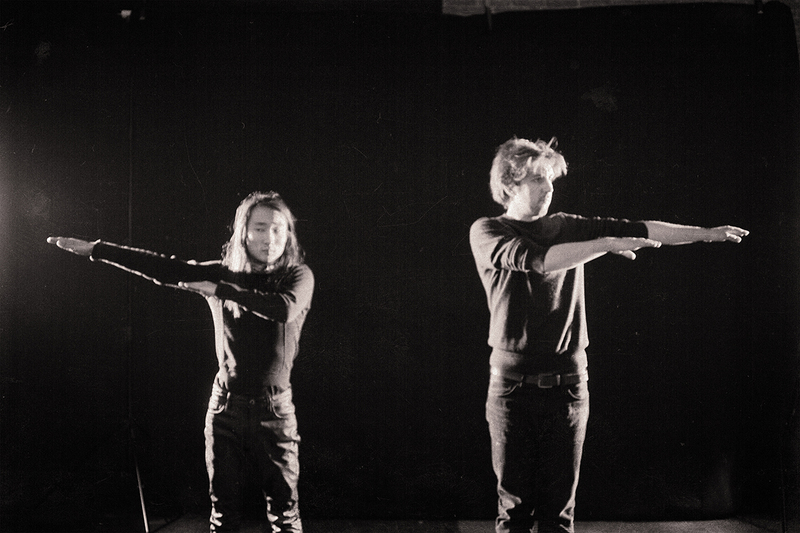 Investigating new strategies on how to amalgamate the dimensions of musical composition and bodily choreography into a new performance practice, the interdisciplinary duo of Kaj David Duncan [DK/UK] & Troels Primdahl presents a new piece from their studio experiments in Berlin. Produced by Aarhus Unge Tonekunstnere in collaboration with The Lake Radio & Bastards Assigments. 13.07.2015: Aarhus Jazz Festival, Radar, Aarhus, Denmark.